Looking for movie tickets? Enter your location to see which movie theaters are playing The Boy in the Striped Pajamas near you. 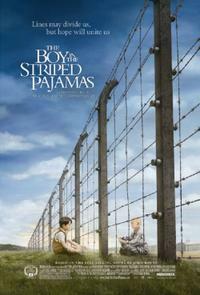 A concentration camp commander's son and a Jewish boy become friends despite the fence between them.